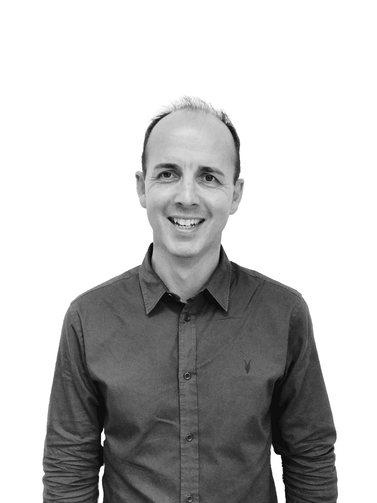 Jez has been practising behavioural economics for over 8 years working with some of the biggest organisations and business across the world including British Airways, Nestle, Public Health England and DIAGEO. 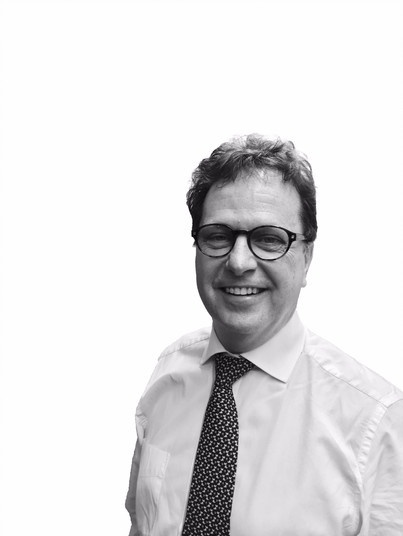 His passion and energy is focussed on the practical application of behavioural economics in business and helping companies build capability within their organisations. He regularly speaks at industry events such as the Behavioural Economics Summit 2.0 and prior to starting Cowry, Jez was the co-founder of Ogilvy Change and Engine Decisions. 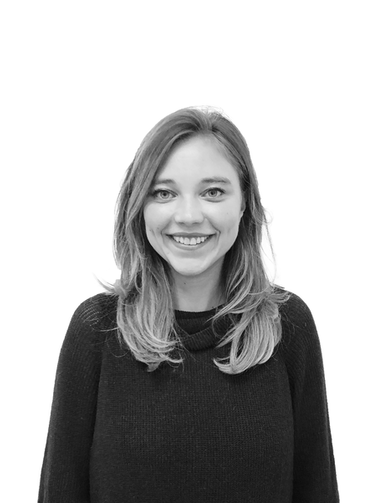 Ziba is the Head of Core Consulting at Cowry and leads the client 'Pilots and Programmes' within the business. 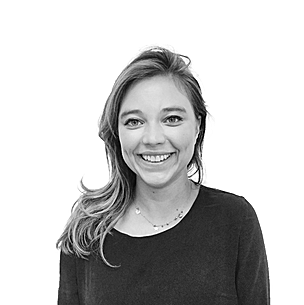 Ziba spends the majority of her time identifying the cognitive friction in the current customer journeys to help inform the creative process within Cowry at the key Design stage. Erskine has extensive experience working with businesses to drive sales and profitability across international markets including the UK, Europe, Turkey, Russia, Southeast Asia and South Africa. His expertise is in developing strategies to introduce products in new markets, with a deep understanding of customers and business operations. 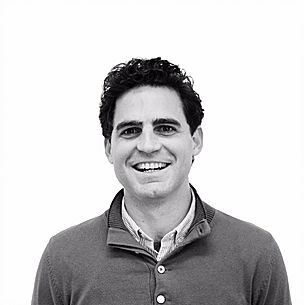 As Cowry’s Head of Commercial and Marketing, he will be taking The Science Behind Customer Experience to a broader audience. Raphy's degree in Psychology focused on how changes in perceptual cues can nudge consumer behaviour in the retail environment. 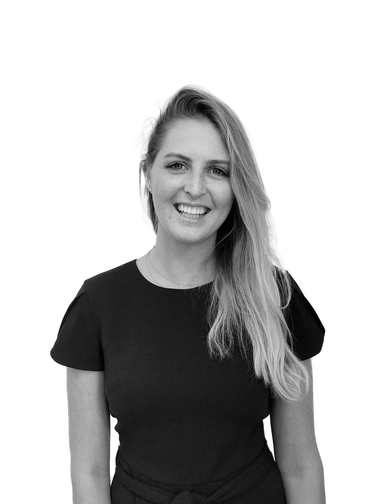 During her time at OgilvyChange, Raphy’s passion for Graphic Design, UX and Behavioural Economics grew and she learnt the importance of combining the three elements to create effective, behavioural solutions. 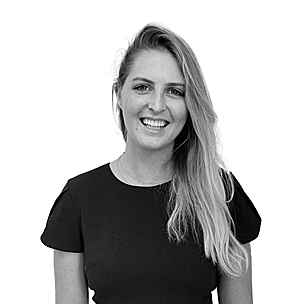 As Cowry's Head of Behavioural Design, Raphy utilises her skills in Design & Perceptual Psychology to transform workshop and lab ideas into conceptually designed interventions that change behaviour. 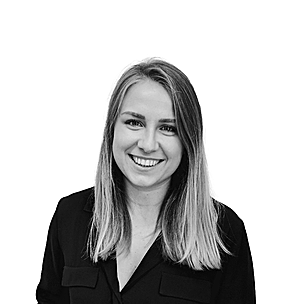 As a Senior Behavioural Designer at Cowry, Pippa creates and develops both physical and digital behavioural solutions across a broad range of sectors. 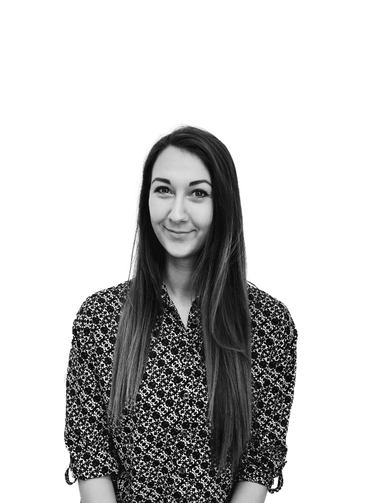 Her design experience, alongside a Psychology B.Sc. and Advertising and Marketing M.A led to a focused interest in social psychology and the influences on consumer behaviour. Recent projects at Cowry have included a behavioural UX banking website redesign, producing Aegon’s Principles of Better Letters programme, and a health & safety brief for a construction company, which used onsite nudges to reduce unsafe and dangerous behaviours. 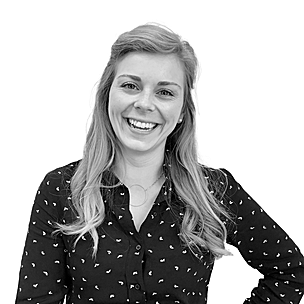 As Cowry’s Marketing Manager, April will be extolling the virtues of behavioural economics to enhance customer experience. April holds a first class Honours degree in Psychology from the University of St Andrews, where she focussed on how evolutionary forces have shaped modern day behaviour and conducted research on facial perception. 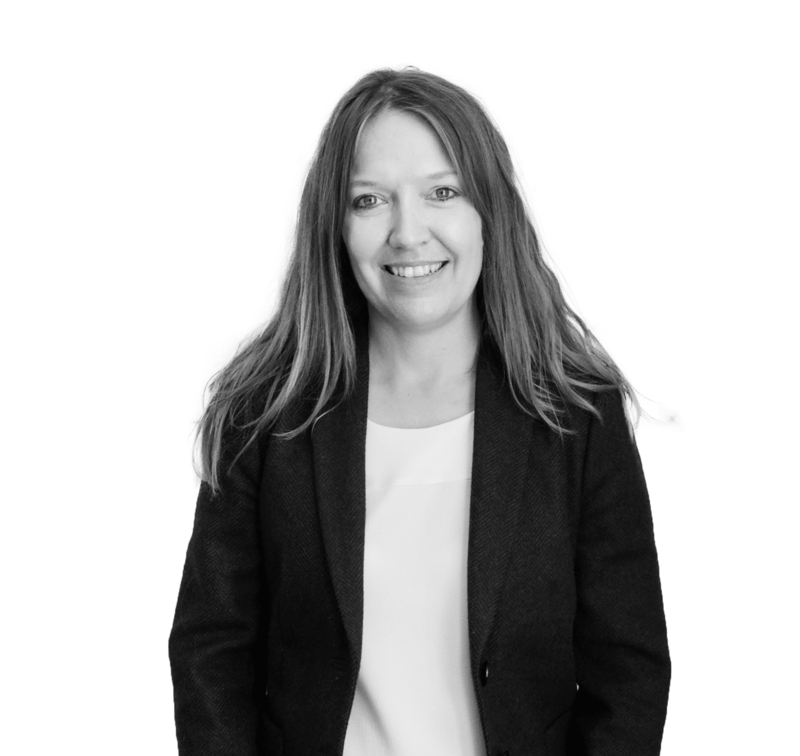 Having worked some years to help clients with the planning and strategy behind their advertising spend, she returned to academia to acquire her master’s degree in Behaviour Change at UCL. Here, she wrote a thesis on how behavioural science could be used to enhance cyber security in the Internet of Things. 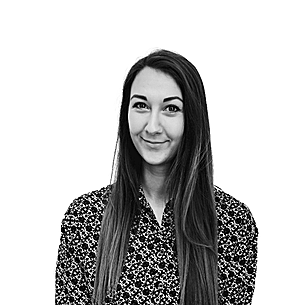 As a Behavioural Designer, Ella will be designing and developing innovative, theory-based solutions to tackle persistent business problems. 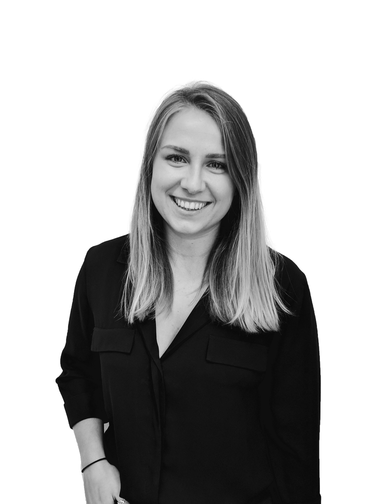 Following a first-class degree in Psychology from University of Edinburgh and a Brand Communications role at the Discovery Channel, Ella pursued her passion for Behavioural Science, obtaining a Masters degree in Behaviour Change at UCL. Here, Ella worked on various projects ranging from reducing household food waste to increasing active travel in women. 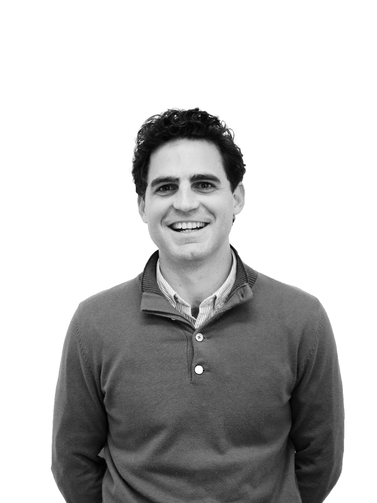 As a Choice Architect, Ludo helps clients design and implement more fluent business solutions. Ludo has a first-class Masters degree in Social and Organisational Psychology. 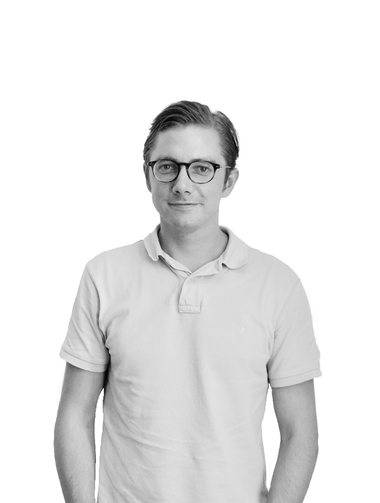 During his Masters, Ludo became passionate with the Behavioural Economics literature and wrote his dissertation in this area. 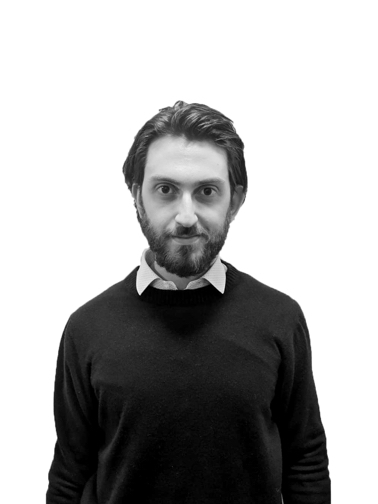 His linguistic background, paired with his international academic and working experiences; allowed Ludo to become fluent in three European languages (Italian, Spanish and Portuguese). Ludo takes advantage of these skills to help clients design solutions that preserve their intended cultural meaning. Following a career as a Navy helicopter pilot, Andy worked flying airbus jets for a scheduled airline before becoming a Captain with a private, corporate airline. His passion for workplace psychology was sparked by his experiences in aviation, where he worked as a safety consultant and facilitator in tandem with flying. This led him to complete an MSc in Industrial, Organisational & Business Psychology at UCL; where he completed a thesis on how Emotional Intelligence can be used as a predictor of Work Success. With Cowry Consulting, he is leading a project focusing on safety optimisation and behavioural change." 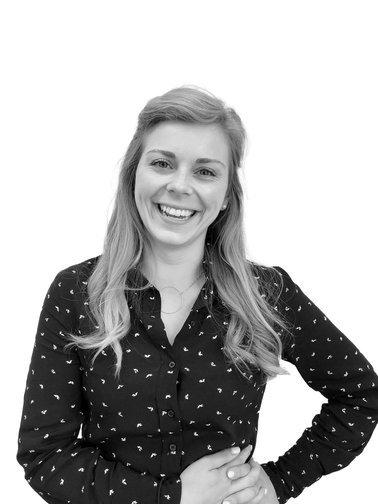 Emma’s 20-year insight career working for some of the worlds biggest brands has been a mixture of fun and frustration. Fun learning about what people think and frustration with traditional techniques that can't dig deep enough for the answers. Therefore, she has spent the last 15 years pioneering the application of System 1 research globally and has worked with leading agencies and academics around the world to deepen the insights she gets about people. She is passionate about delving into the subconscious and understanding the associative mind. 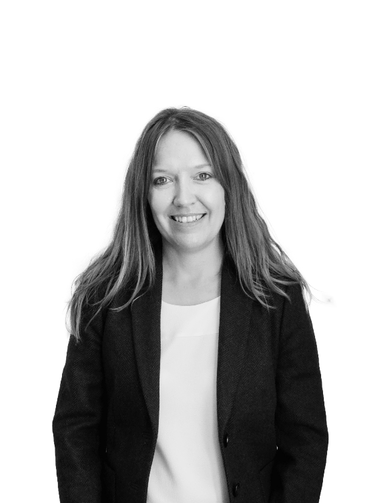 Emma is an Associate at Cowry Consulting, supporting the team with her expert knowledge of traditional and System 1 approaches. 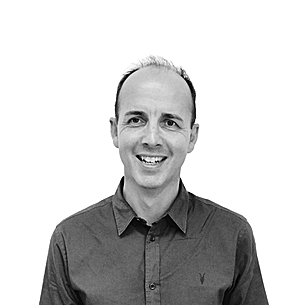 John has an executive MSc in Behavioural Science from the LSE and runs his own consultancy, The Decision Practice. He specialises in applying behavioural insights to work culture for clients including Tesco, Simply Business and Inchcape. 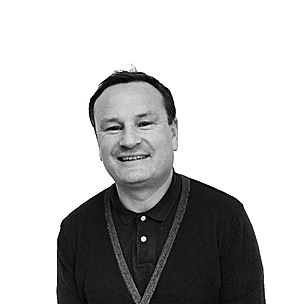 As a Cowry associate, John is able to work with our clients to debias decision making, embed behaviour change and measure the impact of these interventions on business productivity and performance. 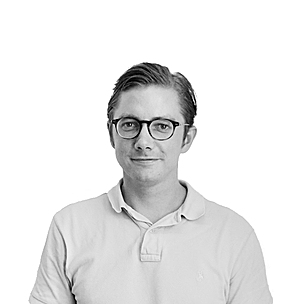 A former marketing strategist, John was a partner in the leading digital agency, Dare, for 12 years. He has also worked as a journalist and a teacher in a diverse professional career spanning 27 years. Dr Rickard Nyman has completed a PhD in Computer Science following degrees in Maths and Financial computing and now acts as associate, advising on the experimental design and analytics at Cowry. Rickard's analysis uses a wide spectrum of statistical tests to define how significant the impact of redesigned choice architecture can be. Rickard also specialises in developing leading edge psychological predictive analytical tools for Cowry such as CARES, PinPoint and Crystallise. 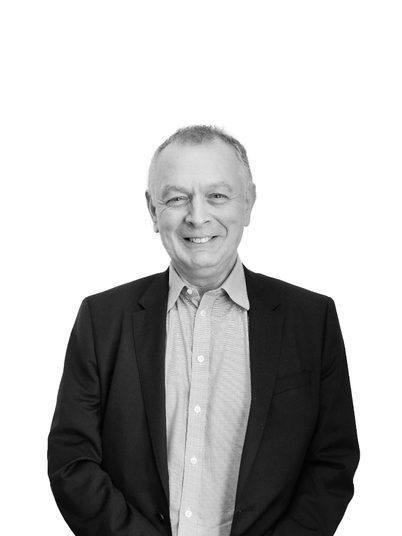 For over 20 years, Steve was a key member of the leadership team of the highly creative and successful advertising agency, Bartle Bogle Hegarty. 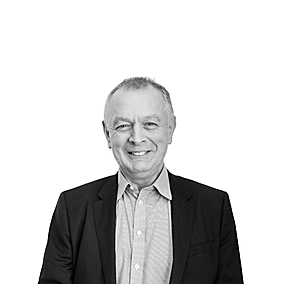 During his career, Steve has acted as a highly trusted consultant to many Executive Committees, advising global financial clients such as Barclays, Barclaycard and Standard Life on how to take their organisations, brands and products to market profitably and successfully. 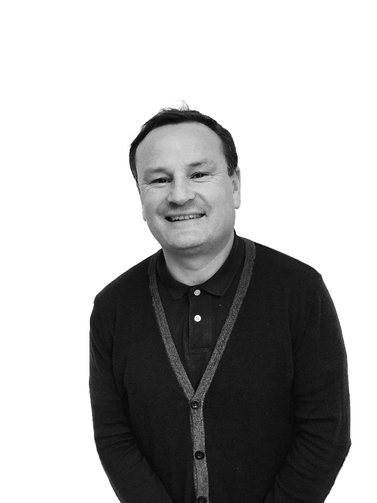 Steve currently mentors a number of start ups to drive momentum and growth. Paul is an Author, Economist and Entrepreneur and has written highly impactful bestsellers such as The Death of Economics, Butterfly Economics and Why Things Fail. He is also a consultant at Voltera Partners, a creative economics consultancy who work across a wide variety of sectors. 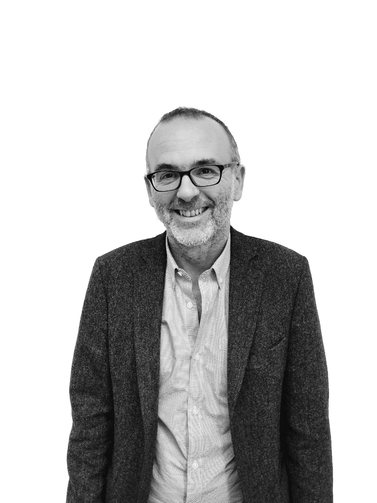 Paul is currently a visiting Professor at UCL in Risk Decision Uncertainty. 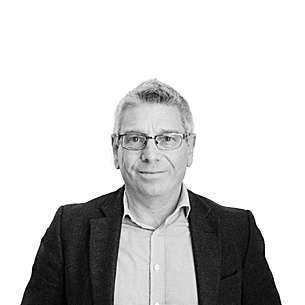 Simon began his career as an academic and was in the early 1990’s Head of Marketing Faculty at Ashridge Management College. 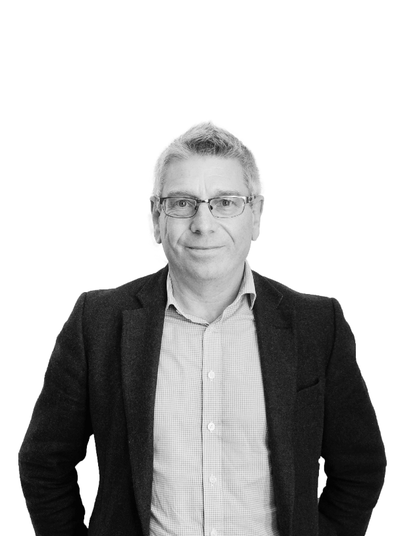 In 1992 he set up Simon Gulliford Consulting and since then has undertaken major marketing projects for a broad variety of organisations. 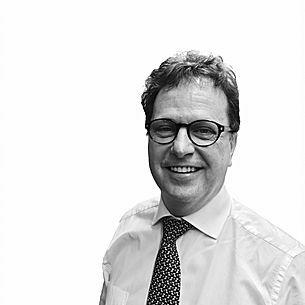 In addition to his extensive work as the Chief Marketing Director across many organisation, Simon has also enjoyed a series of Non-Executive Directorships having been on the Board of St James’ Place, Aegon, Morgan Sindall and William Jackson.